This diary mockup design template is available in form of single PSD file which is downloadable for Free. It presents the Smart Object Features. By easily downloading the format you can add your diary design to it and can have visual image of it. 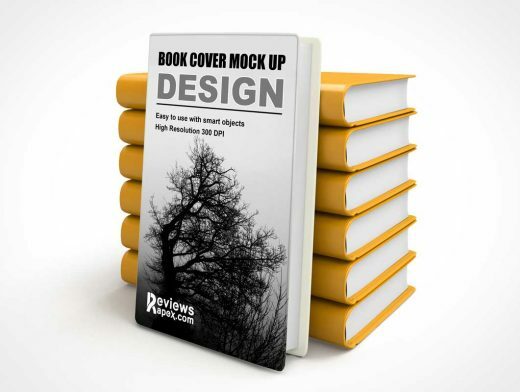 This mockup design has high resolution which gives you sharp and contrasting images which will give highly realistic appearance to your design. The RGB colours give near to life colours to this dairy mockup.